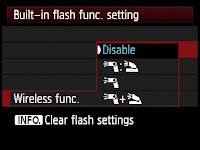 The ability to use flashgun externally from the camera has been possible since the advent of Single Lens Reflex cameras by way of a synchronization or PC cable. 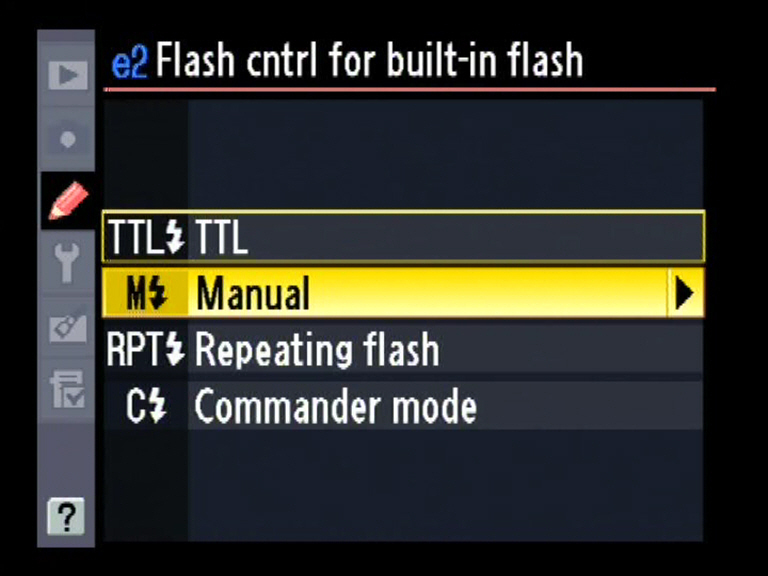 However as camera models have progressed in terms of their complexity and in particular the way they meter for flash the reliance until fairly recently has still been on the use of cable connections. 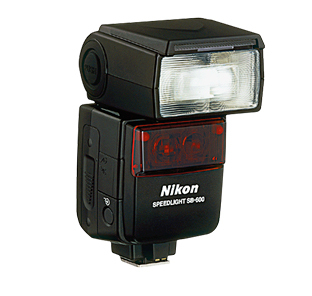 Nikon were the first camera manufacturer to introduce a flash system that could communicate wirelessly (as in without cables) with an external flashgun. 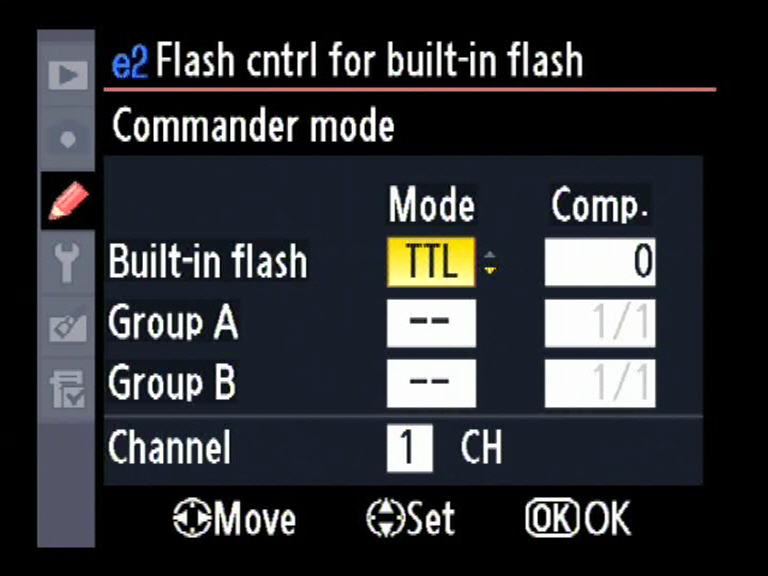 This system is called iTTL and was introduced with the Nikon D70 in 2004. 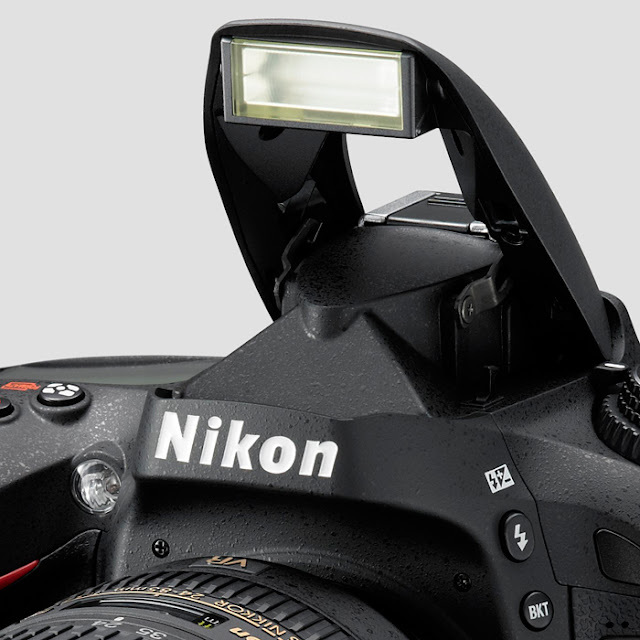 The system allows the photographer to control a compatible flashgun externally with functionality as if used on top of the camera. This system allows for accurate TTL (Through The Lens) metering and delivery of flash power relative to the subject distance. 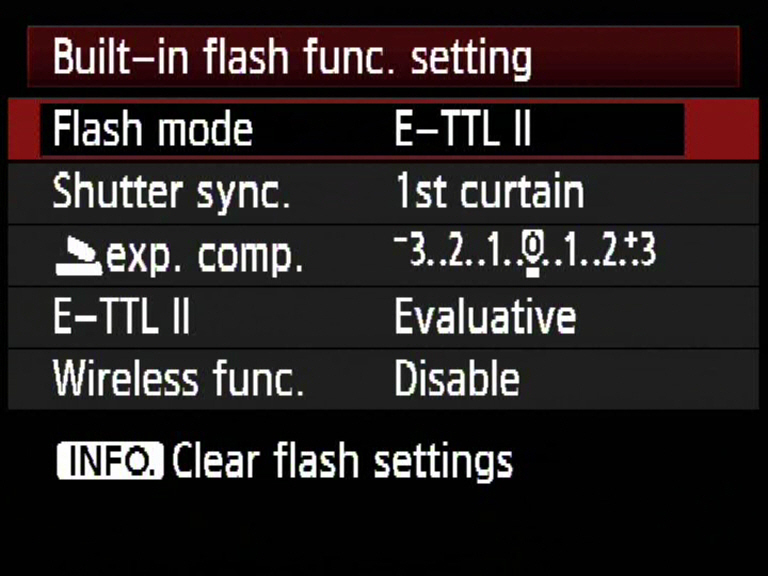 The system works by using the built in flash on top of the camera to trigger a compatible flashgun, unlike selenium triggering cell communication, via infra red light. 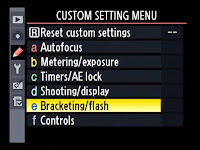 The system as mentioned determines the correct flash delivery from the external flashgun to the subject with the camera communicating and quenching the output during the accurate exposure. This system optimizes flash exposure and has led to the introduction of the term “Fill in Flash” and is widely used for portrait photography when shooting backlit subjects with the flash “filling in” any shadows that occur. The method of communication used is via infra red with the cameras built in pop up flash sending out the relevant information. This is in turn picked up by the infra red receiver which is housed with the front of the flashgun. 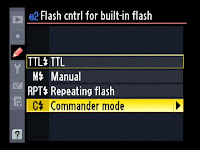 The external flashgun must be switched into slave mode in order to receive the communication, slave mode is confirmed by lights within the red panel flashing. 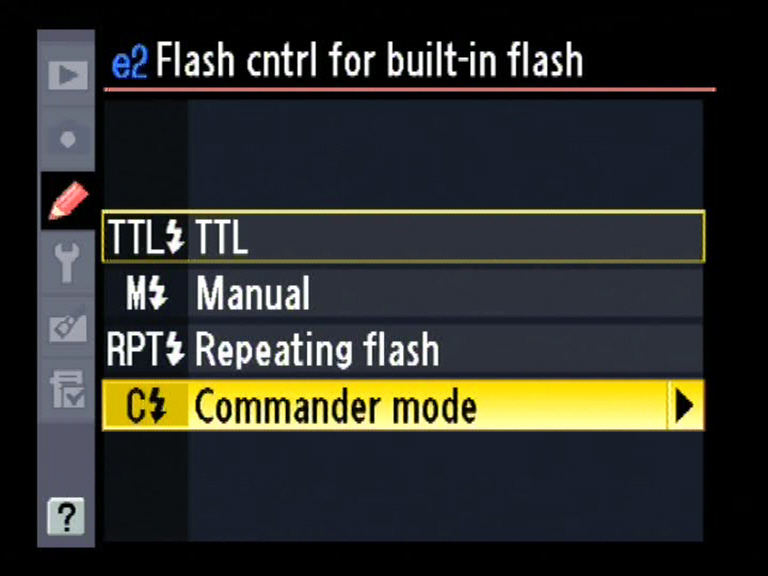 The slave mode is selected by way of a menu command found on the rear of the flashgun. Later models such as the SB 900 include a dedicated Slave setting on the on / off dial. 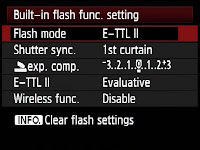 In order to use wireless flash on the camera, the appropriate settings need to be configured within the cameras menu system. 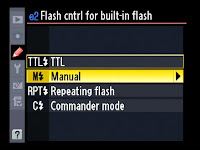 The above screen shots are taken from a Nikon D90 demonstrating the correct procedure required for using Nikon iTTL remote flash. 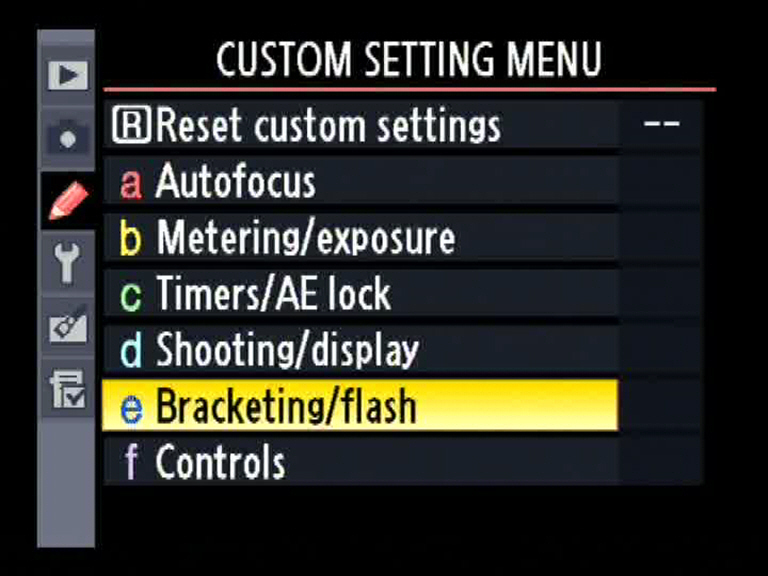 The last screenshot in the group illustrates the ability for the camera to ignore the built in flash when determining and recording the final exposure, it is used for triggering only. 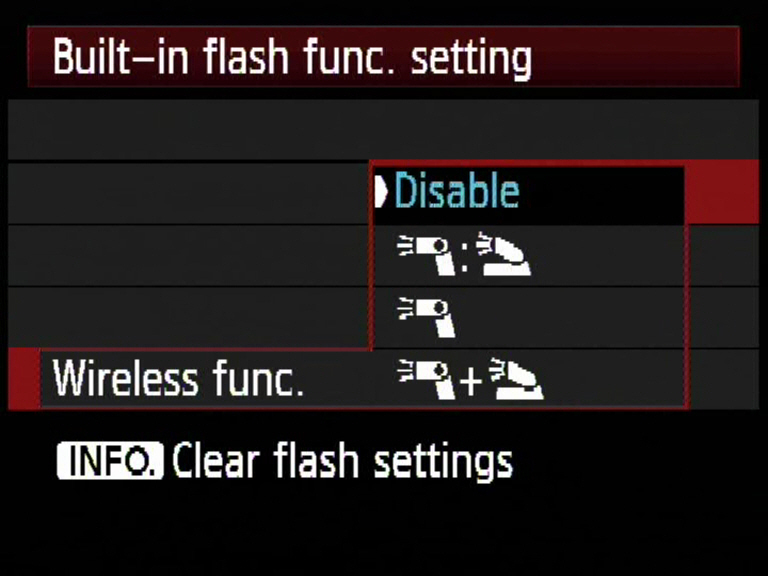 The menu also allows for multiple flashguns to be controlled simultaneously within groups and different channels to be used if required. 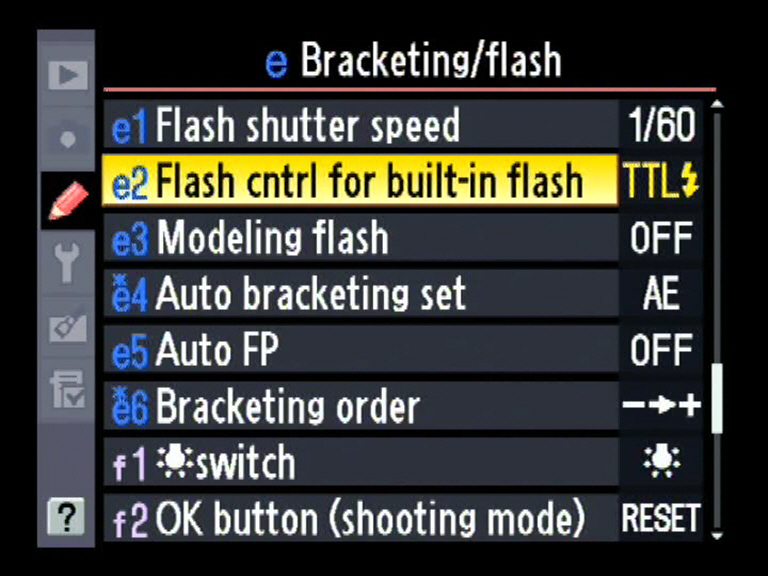 Although Canon have used a similar infra red triggering and control system for a while, this has been by way of a separate hot shoe mounted trigger – ST-E2. 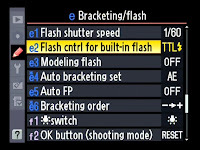 Canon introduced the built in triggering system with the introduction of the Canon Eos 7D in 2009 and again works in a similar way to the Nikon iTTL system be it by way of slightly more sophisticated yet difficult menu system as shown below. 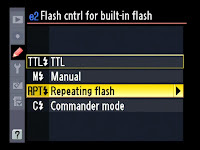 Since the introduction of the first wireless flash systems in 2004 there have been numerous improvements with Canon introducing an Easy Wireless flash system for easier set up in their lower end models and the introduction of a true wireless system using a radio triggering system with their 600TR and STE3 combination. 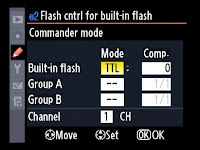 Various third party manufacturers have also introduced radio triggering devices which can be used with external flashguns with Pocket Wizard and the Phottix Odin being popular choices. The advantage the radio triggering system offers is increased user range (up to 100 meters) as well as the fact that the external flashgun does not have to be in line of site as with the infra red systems. As mentioned the methods used to configure the camera / flashgun combinations can be quite complicated, especially when groups, ratios and channels are introduced into the photographic scenario. Park Camera offer specific off camera wireless flashgun courses run by off camera flash specialist John Clements. I love Anthony's training. 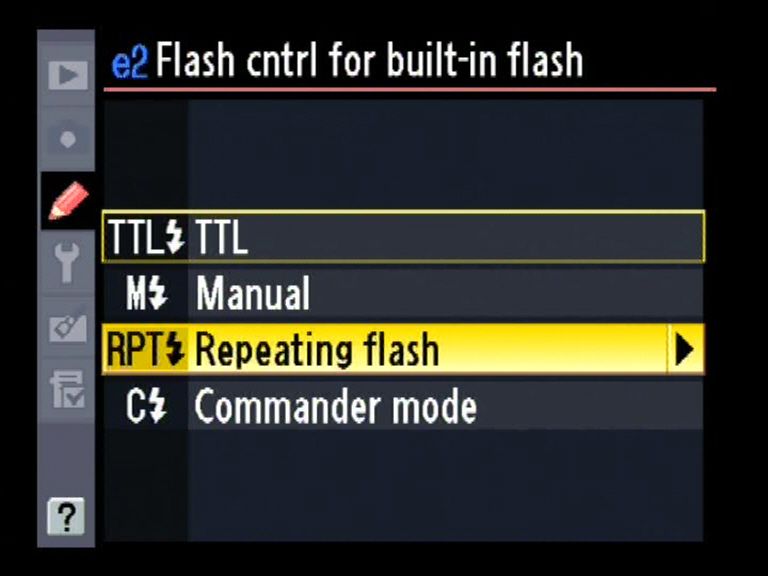 If he's going to do a flash course, I'd love to go. Can't do Saturdays.